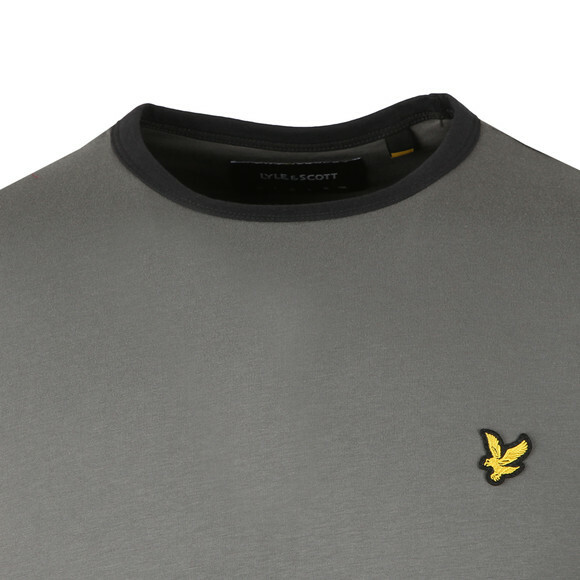 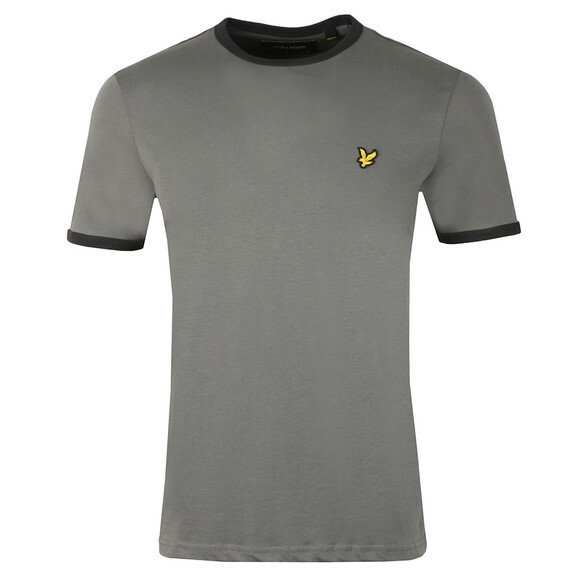 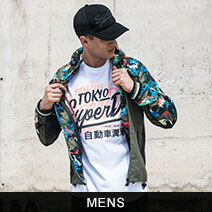 Lyle & Scott Ringer T-Shirt in Urban Grey. 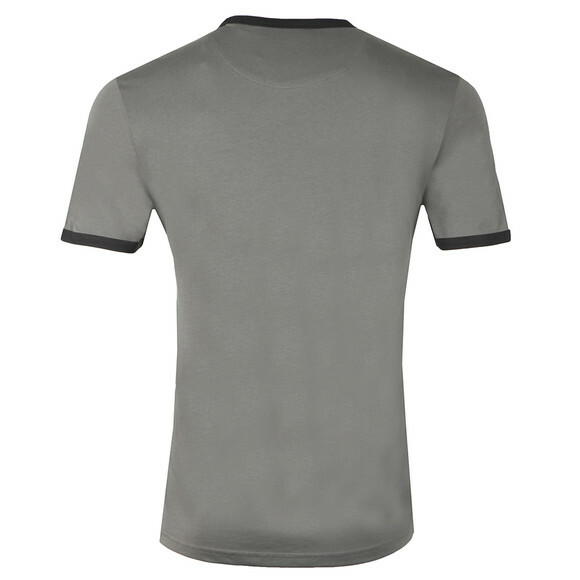 A classic ringer style tee with contrast coloured collar and cuffs. Finished with an embroidered eagle chest logo.